1. Full lace cap with 4"x4" Silk top in front. 2. 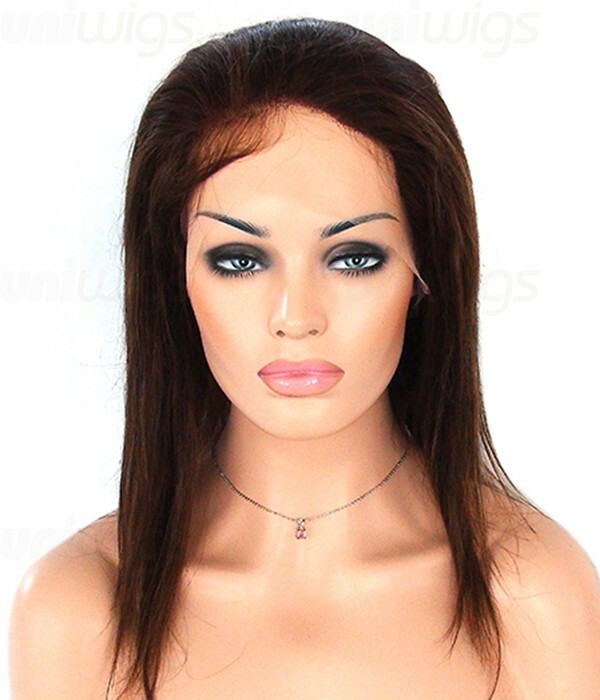 4"*4" Silk Top provide the most realistic scalp, like the hair is growing out of your scalp. 3. Invisible finer, durable and softer French lace all around. 5. Uniform mold, standardized size. 5. Clips and combs attached to the sides near the temple. 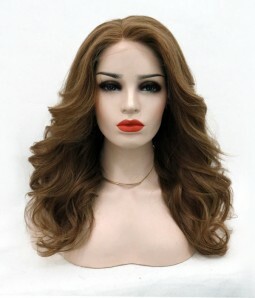 1.1 How to distinguish human hair wigs and synthetic wigs? Human hair products are just like bio hair. You can style them with heat same as treating your own hair. Our Trendy Synthetic Wigs are made of heat-defiant fibers. They can resist heat up to 220℉. 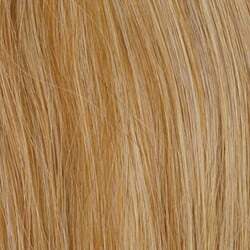 Coloring Except for the natural black color, coloring may jeopardize the integrity of the hair since most human hair wigs have already been chemically processed. Never color a synthetic wig. It will cause irreparable damage. Human Hair is just like your own hair. Regularly shampoo, deep-condition, and straighten it. Synthetic hair is easy to care for, simply wash, dry and shake. Looks 100% Human Hair looks the most natural, blend seamlessly with your own hair, and reflect light the way your own hair would. 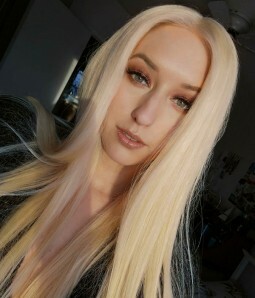 Synthetic wigs blend with your own hair to create a virtually undetectable look and are a great, affordable alternative to 100% Human Hair Extensions. 1.2 Are the knots of UniWigs lace wigs bleached? 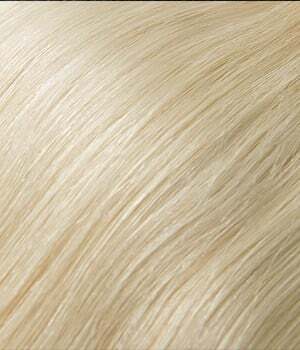 All of our lace wigs knots have been bleached Along The Perimeter in order to lighten the appearance. With the use of peroxide (bleach) gives the illusion that hair is growing from your scalp. 1. Please be aware for darker colors, such as Jet Black and Off Black, when they are bleached, the appearance is not as apparent as lighter colors. 2. Bleach can damage the structure of the knots, weaken the roots and lessen the durability of the lace. Therefore it is not recommended to bleach the wig larger than the perimeter. Please do not bleach the knots if you are not familiar with wig production. Contact us via Live Chat or Email should you have any custom bleaching demands. Our customer specialist will be glad to help you. 1.3 What's the difference between Remy human hair and virgin remy human hair? Virgin hair is hair that has never been processed or treated with ANY kind of chemicals. The hair is in its natural state with its cuticles running in the same direction and is fully intact. You can re-style and dye Virgin hair just as you would do to your own hair. Remy human hair is not necessarily Virgin Remy human hair, since it may be colored or permed. 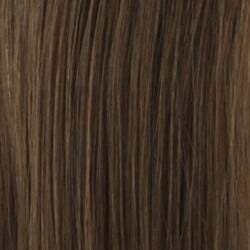 Its defining features are an intact cuticle and in a collection of hair that is, un-damaged, healthy hair. 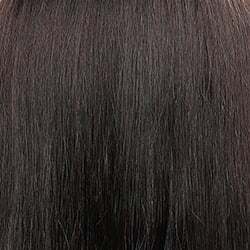 Remy hair is shinier, softer, and has a longer lifespan than non-Remy hair. 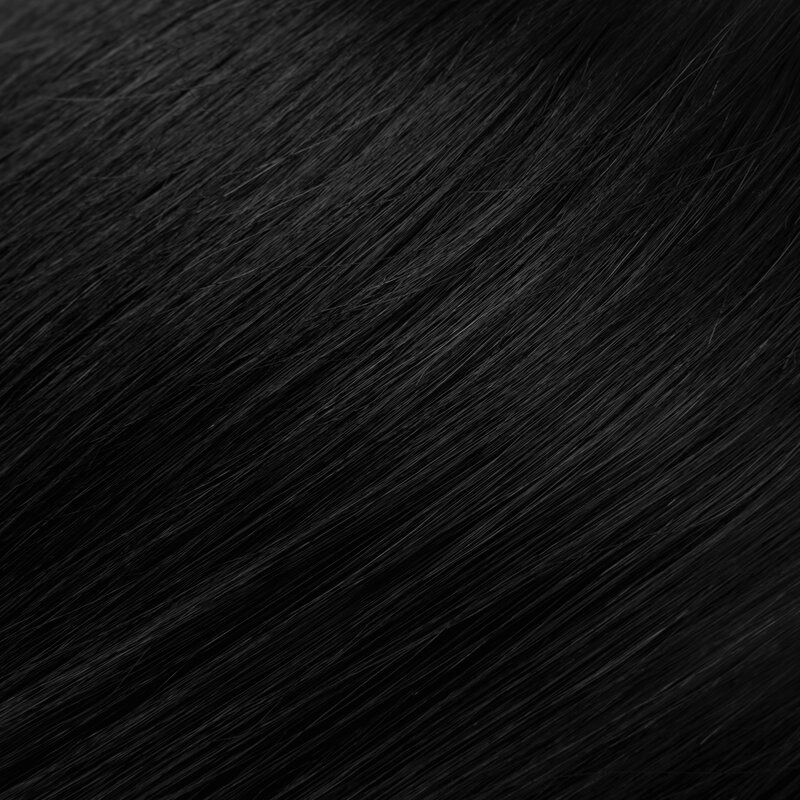 Non-Remy has been chemically processed (typically for texture or color) before the hair was collected. 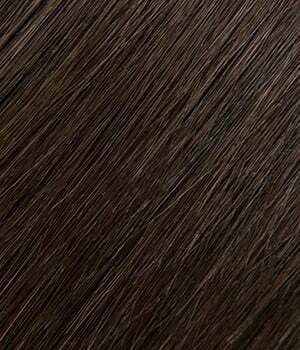 Remy hair is gathered from the head of donors/producers in such a way as to keep the hair’s cuticles properly aligned in relation to its neighboring hairs. This means the hair remains softer and silkier, and is useful in producing higher-quality wigs, extensions and hairpieces. 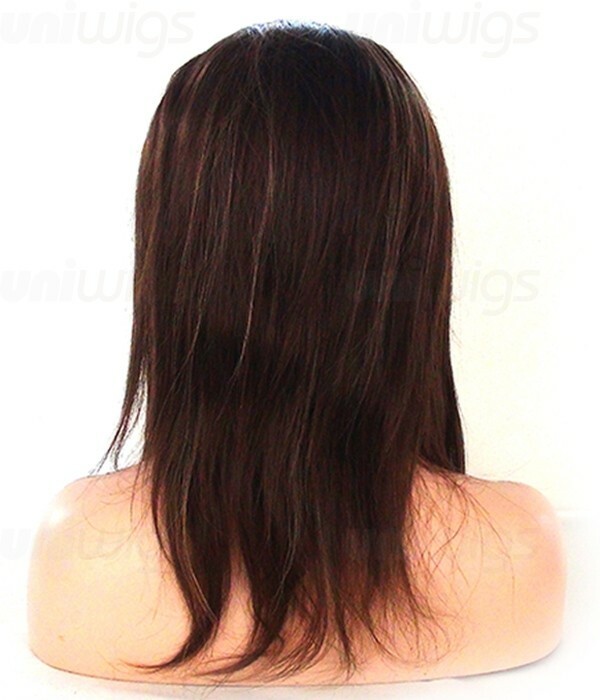 To color Remy Human Hair, it is recommended to dye ONLY from light colors into dark colors. 1.4 How can I choose the color and the size? 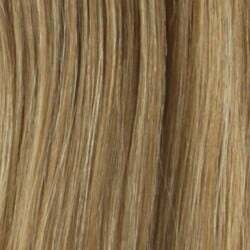 To help you shop for the right color online it's just as easy as in a store, please refer to our hair color chart after you have found the style you like. 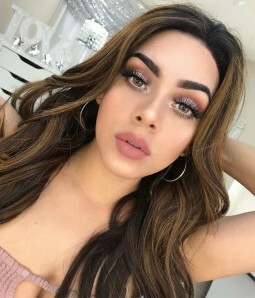 1.5 How to style my wig? 1.6 How do I apply a wig? Watch the video below to find out how to properly cut the front lace. 1.7 How should I care for my wigs? 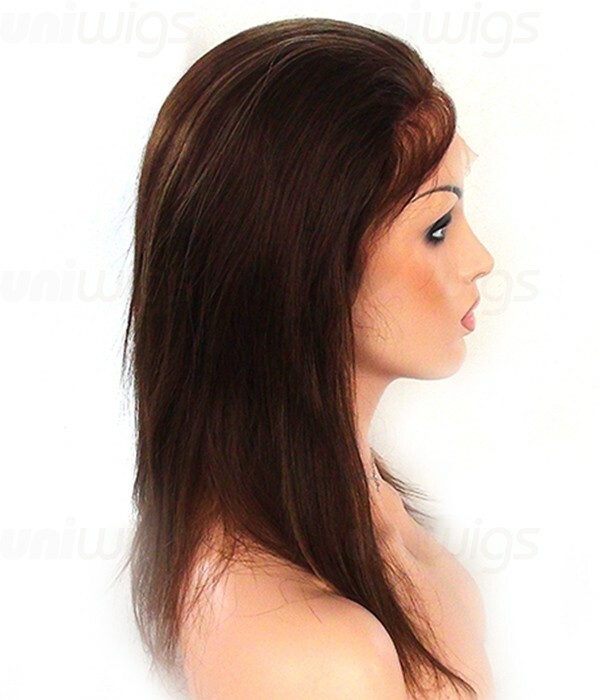 Looking after your human hair wigs is very important in order to increase the life of them. You may like to follow these steps to better protect your human hair wigs. 1.8 Do you have baby hairs on your wigs? Yes. 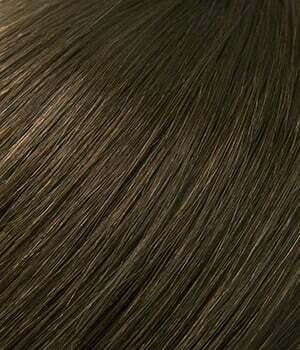 Both our human hair wigs and synthetic wigs have baby hairs on the front and at the back of the wigs. Here are two pics showing how the baby hairs look like. 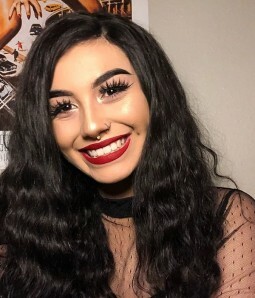 1.9 Will I look natural with the human hair wig?